Why did Dartford Primary Academy become a PiXL School? Dartford Primary Academy voluntarily joined PiXL in September 2015. We made the decision to join in order to improve the life chances of the children in our school. PiXL standards for Partners in Excellence. What is the Primary Edge? The Primary Edge is an award scheme to develop life skills. 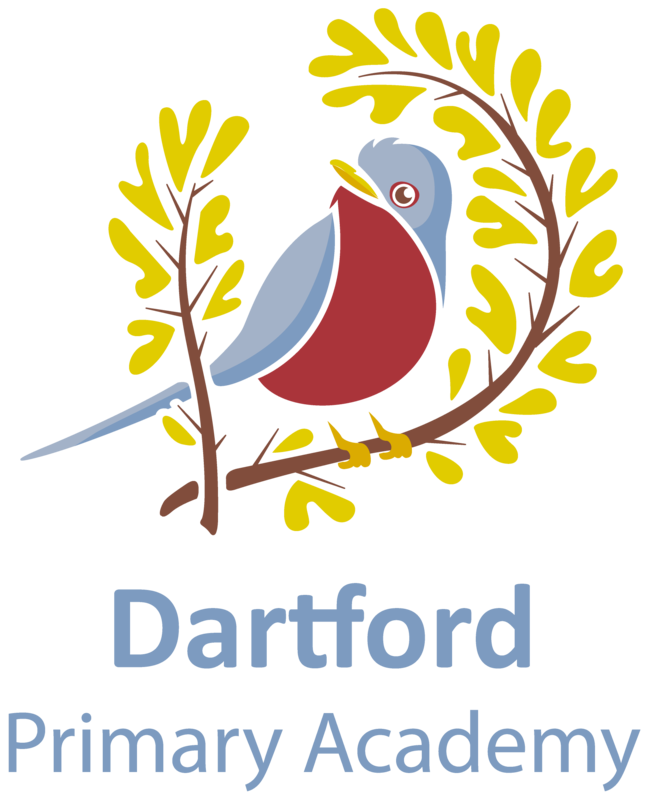 Dartford Primary Academy will become a PiXL Primary Edge school in September 2017 to develop the key life attributes of: Leadership, Organisation, Resilience, Initiative, and Communication (LORIC). This will be implemented across the whole school. What are the benefits of being a PiXL school? PiXL have been a source of inspiration for us at Dartford Primary Academy. It has been a provider of practical resources to support and enhance teaching and learning for us across KS2 and soon to be KS1 as well. Experienced practitioners in English and Maths, who work for the PiXL club, have developed a tried and tested bank of ideas and initiatives-essential for any teachers planning and assessment tool kit- that we have been able to implement successfully. As a consequence, our results and KS2 outcomes have increased significantly this academic year. However, what is more important is that our children are now better prepared for secondary school than they were before-which is opening pathways of opportunity for their futures.